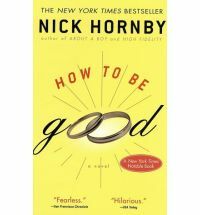 I really like Nick Hornby, About a Boy is one of my favourite books. 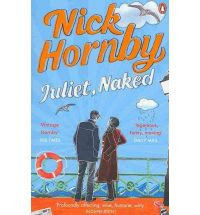 But 'Juliet Naked' and 'How to be Good' weren't brilliant, they were just OK. I am now reading 'The No. 1 Ladies' Detective Agency', this starts ticking both #83 AND #40 off the Life List which is great.